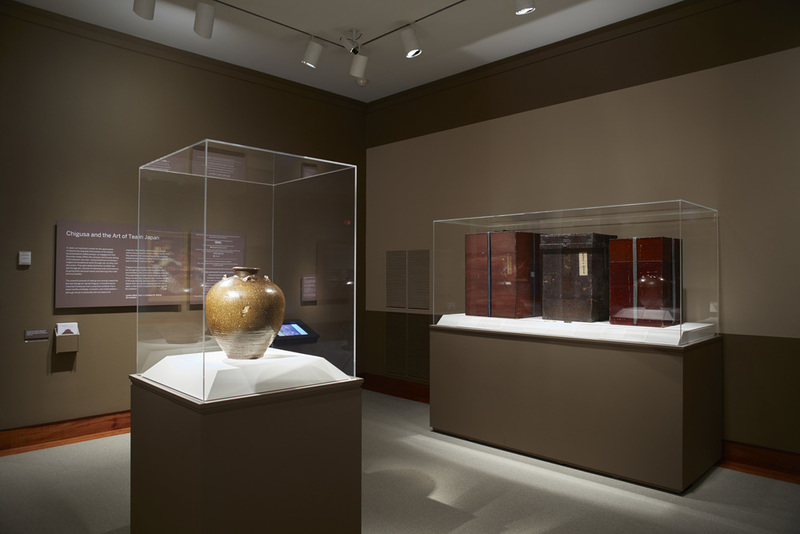 This exhibition features an extraordinary tea-leaf storage jar named Chigusa, which though made in China in the late thirteenth or fourteenth century, spent the next seven hundred years in Japan, where it acquired the multiple dimensions of its significance—its profoundly practical use as a jar for storing tea leaves, its great prestige and value as a Chinese jar, karamono chatsubo, and its individual name chosen from court poetry. Chigusa’s name, which distinguishes it from all other tea jars, enables us to trace its documentation across the centuries, and its status as an unrivaled object within the Japanese tea tradition. Centering on this single object, the exhibition will explore the ways of appreciating, displaying, using, and documenting this prestigious Chinese antique turned tea jar. 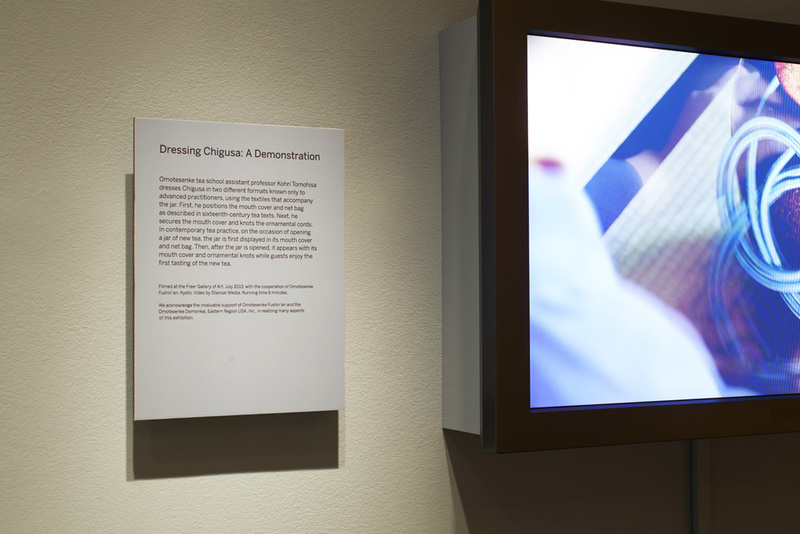 Through the example of Chigusa this exhibition will, for the first time in an American museum context, reveal how tea practice in Japan created a performative culture of seeing, using, and ascribing meaning to objects.